Providing information on the present state of Arctic ecosystems and climate in historical context. Data and information from reputable scientific sources are presented with easy to read and understand narratives. The objective is to inform dialog, raise issue awareness, and support decision making. 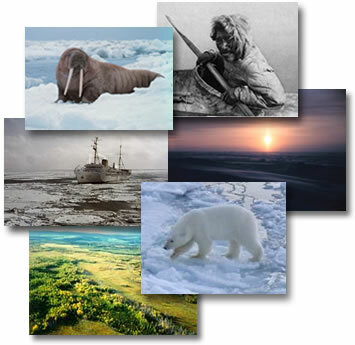 This site is a contribution to the Study of Environmental Arctic Change (SEARCH) project.